Last week we heard about a lockscreen bug on the Samsung Galaxy Note 2, and now it would appear that a Samsung Galaxy S3 lockscreen bug has been discovered, and it could possibly give anyone access to your Samsung Galaxy S3. 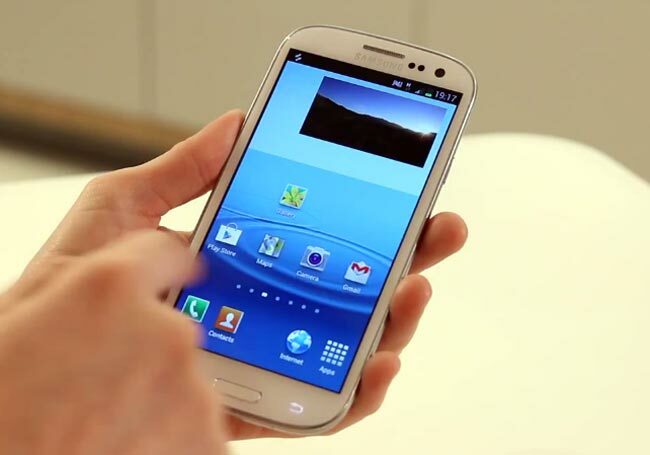 The Samsung Galaxy S3 lockscreen bug was discovered on the S3 GT-I9300 running Android 4.1.2 Jeally Bean by Sean McMillan, and the big will let the lockscreen be bypassed giving anyone access to your Samsung Galaxy S3. You can check to see if your Samsung Galaxy S3 is vulnerable to the exploit by following the steps below. If successful, pressing the power button again will bring you to the S3′s home screen. There are no details as yet from Samsung on when they will be fixing the issue, as soon as we get some more information we will let you guys know.